As someone who grew up in New York City, I’ve frequented a handful of the city’s museums over the years: the Museum of Natural History, when I want to be impressed by creatures long extinct; the Museum of Modern Art (MoMA), particularly during the summer months when concerts and activities abound; and the Metropolitan Museum of Art for its world-class collections and exhibitions. But after discovering that the city boasts nearly a hundred museums spread over five boroughs, I decided to explore some of those lesser-known institutions. These six favorites weren’t on my radar initially — and most likely aren’t on yours either. But they offer as much diversity and cultural richness as the city’s most famous museums. Located just a stone’s throw from the northern end of Central Park, this small museum is dedicated to Latin American and Caribbean art. Its permanent collection — comprised of some 6,500 pieces — highlights modern and contemporary works, fine prints and archeological finds (most from Puerto Rico and the Dominican Republic). And El Museo, as it’s known, is a terrific way to view the work of up-and-coming Latin American and Caribbean artists. The Graffiti Hall of Fame, located in the playground of the Jackie Robinson Educational Complex, is located just a few blocks from El Museo del Barrio and is a preservation effort that’s well worth a look. A museum where you can chow down on the exhibits? Welcome to Williamsburg’s MOFAD Lab. 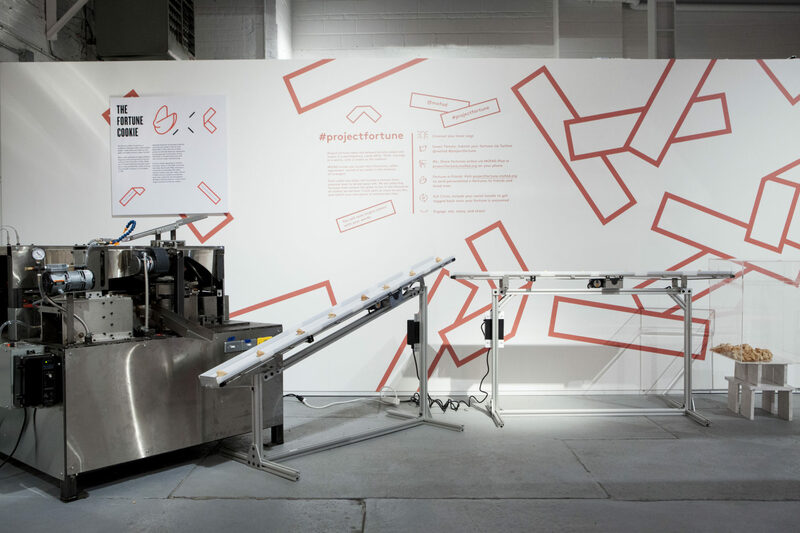 This tiny interactive museum puts a spotlight on the role food and drink play in our culture and history. When you visit, you can explore the featured exhibition while trying edible samples of everything you learn about along the way. The most recent show, Chow: Making the Chinese American Restaurant, takes a look at how Chinese Americans formulated one of the most popular cuisines on the American food landscape. Nestled in the heart of Harlem, the Studio Museum focuses on contemporary art by artists of the African diaspora and of African descent, both from the United States and abroad. The permanent collections host 2,000-plus pieces of art, as well as ever-changing exhibitions. Additionally, the museum hosts an artists-in-residence program, which lends it its studio name. The initiative has promoted the work of more than a hundred artists. Admission is free on Sundays, so take some time to browse and then head over to nearby Harlem Shake for a burger and a shake. 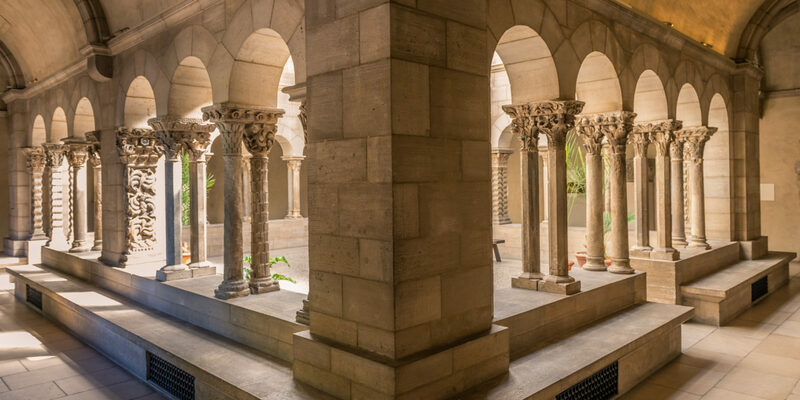 Part of the Metropolitan Museum of Art, the Cloisters, located in Fort Tryon Park, is part of the vibrant and diverse Washington Heights neighborhood. Though you’re still technically in Manhattan, it will feel like you’ve traveled miles away as you overlook the Hudson River and the stunning surrounding architecture. We’re talking medieval-style columns, stained glass windows and lush gardens. It’s like a little piece of Europe in the city — and it is a delight. 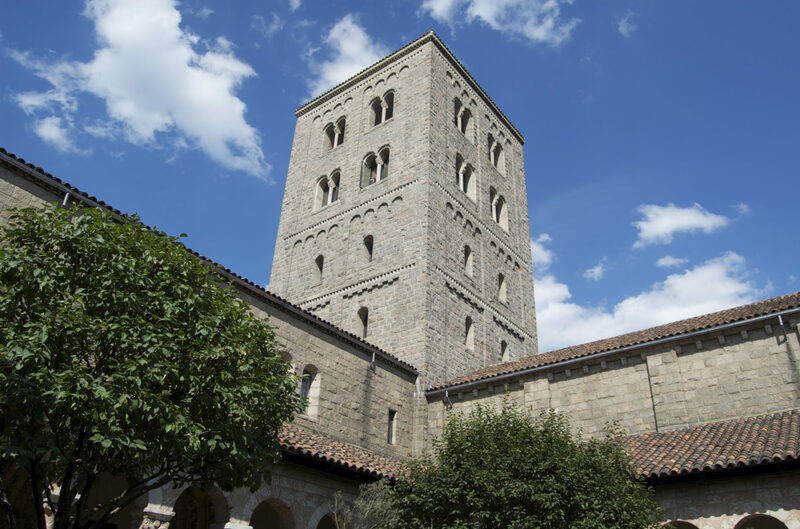 Visit the Cloisters in the early spring or fall, when crowds are thinner, but flora is still pretty. The city that never sleeps has a transportation system that’s 24-7, too. If you have even a passing interest in New York City history, the New York Transit Museum is a must-see stop. Sit in old subway cars, and view token booths, decades-old advertisements and yellowing photographs; you’ll be able to take a step back in time and experience what it used to take to get around the city. Plus, kids will love the hands-on exhibits. Because the New York Transit Museum is underground, it can get quite warm. Dress in layers to keep comfortable. 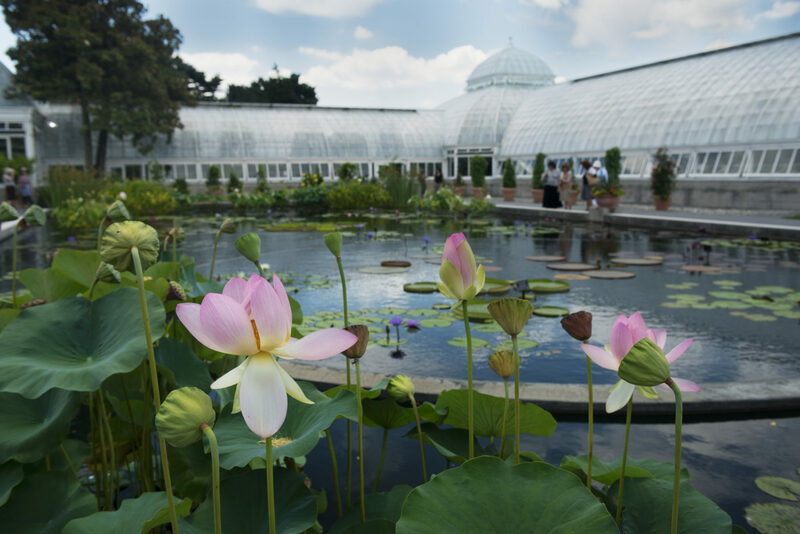 While not a traditional museum, the New York Botanical Garden is one of New York City’s most spectacular green spaces. Set on 250 acres in the Bronx, the National Historic Landmark is home to more than one million living plants. You’ll also discover a seasonal floral walk, a children’s adventure garden and ample spots to sip a coffee and enjoy nature. The New York Botanical Garden sits within walking distance of Arthur Avenue, the Bronx’s Little Italy, where fresh pasta and cannolis reign supreme. Kissairis M. is a writer living in Melbourne, Australia.